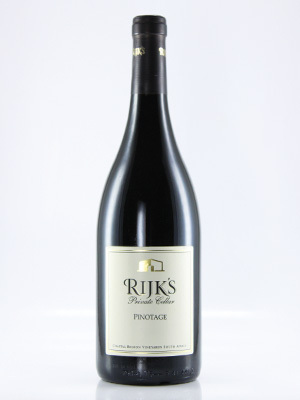 One of South Africa's leading Pinotages. Silky smooth yet complex with a superb structure. Highly recommended wine from a leading Pinotage proudcer.